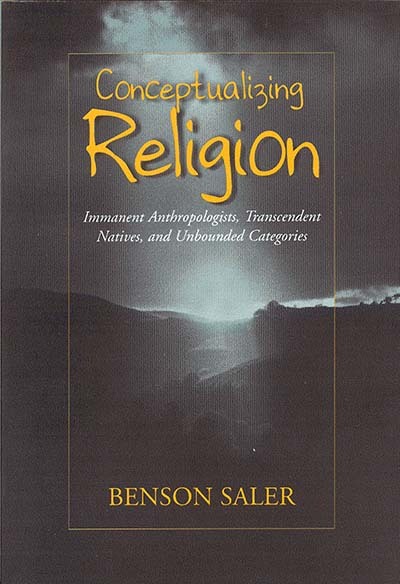 Benson Saler is Professor of Anthropology at Brandeis University and a former Interim Vice PResident of the Anthropology of Religion Section of the American Anthropological Association. He has carried out ethnographic fieldwork in Guatemala, Colombia, Venezuela, and the United States. His current research is largely dircted to certain aspects of "popular culture" in the United States.